Sainsbury’s Christmas advert 2018: Deja Vu or Comfort in the Familiar? 12 Nov Sainsbury’s Christmas advert 2018: Deja Vu or Comfort in the Familiar? With the creatively carved pumpkins not even cold in their food recycling bin grave, retailers have been engaged in a frenetic dash to release their latest Christmas ad offering. Barely into November and our TV sets are awash with the sites of singing boxes, celebrations of sprouts and murmured madrigals to mothers. Like all good Christmas events, we’ve even witnessed that awkward moment when two people arrive to the party wearing the same outfit. Sainsbury’s Christmas advert launch has been met with a distinct sense of dejavu. Social media has been ablaze with people comparing the advert to John Lewis and Partners and Waitrose and Partners recent rebrand launch. The image of a lone child nervously staring into the audience, parent willing them on, voice trembling as they begin a tentative rendition of a rock/pop classic has become somewhat of a Christmas cliché. When we first saw Joanna aka Olivia Olsen step on stage in Richard Curtis’ Love Actually, no one could fail to be blown away by her powerful voice. The charm of the scene, however, rest in the mundane magic created by the kids surrounding her. The breakdancing boys, Sam making his passionate drumming debut and who could forget the (second!) lobster. 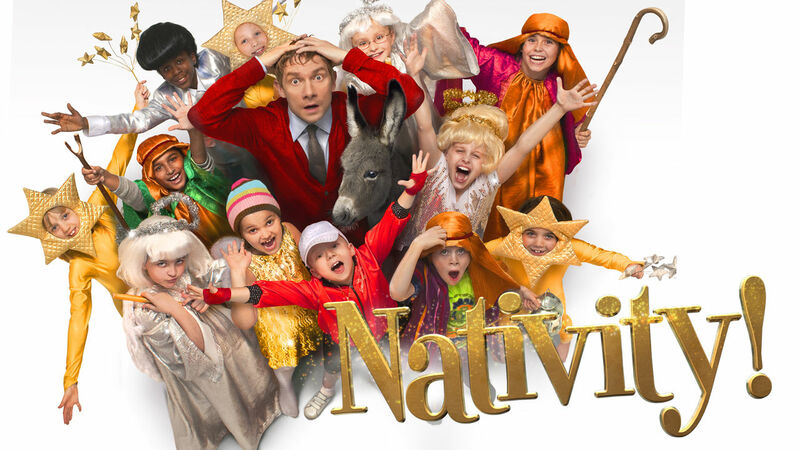 Fast forward six years and we have Nativity!, Debbie Isitt’s natty nod to all things teaching and tinsel. In 2011, Littlewoods entered the academic advent arena with their own offering. The TV advert sparked much controversy after parent’s deemed it had effectively ruined the Santa story for their little ones. As we can see, the school setting has been popular with filmmakers and retailers alike for many years. Although there’s no denying the parallels between Sainsbury’s and John Lewis and Partners advertisements, truth be told, there’s an enduring appeal in this simple setting. We empathise as adults who watch the scene reminiscing about own own school days whilst now fully aware of the sheer terror inflicted upon staff responsible for organising whole school Christmas assembles. 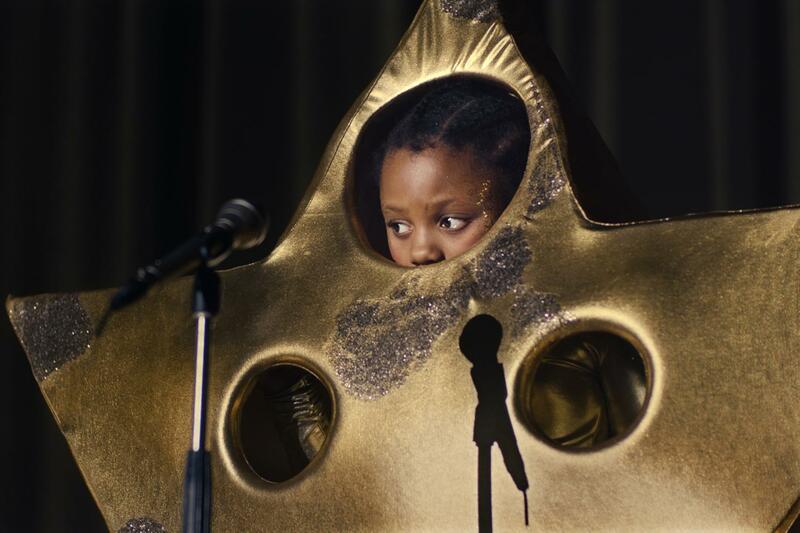 With many of the audience now having families of their own, we all share in the delight when our little one comes back with the star part, be that Mary or, in the case of Sainsbury’s, quite literally a star, whilst similarly knowing how it feels to be cast as tree branch number 3 (it still hurts). Neither Sainsbury’s nor John Lewis and Partners are the first to try this format and, inevitably, they won’t be the last. The problem here isn’t the setting, or even the adverts themselves, but the very real possibility that we’ve reached peak Christmas advert. In a world where we’re constantly exposed to media, be that new, traditional, print or screen, advertising agencies are going to have to work increasingly harder to impress. Our message to retailers? To borrow the school vernacular, B+: could do better.